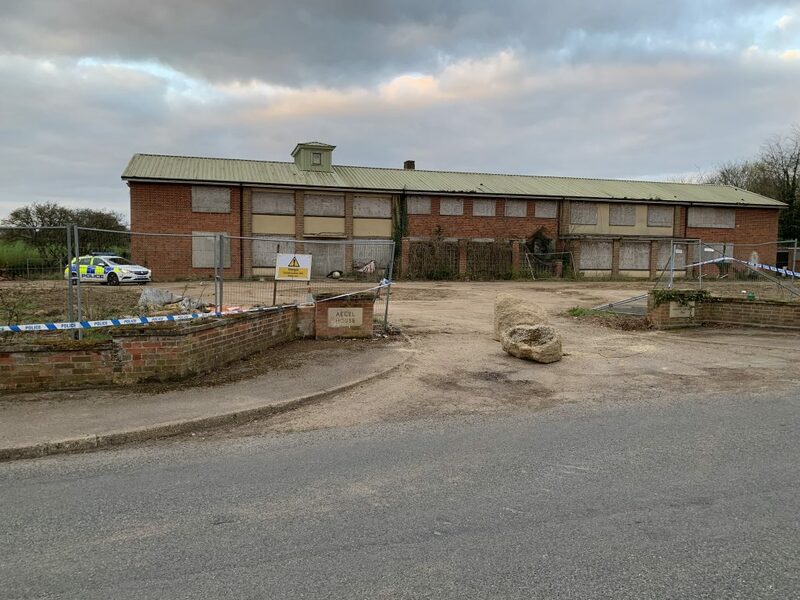 Travellers moved onto the site of Aegal House in Aylsham at teatime yesterday (Tuesday), a year ago to the day since they last came to the town. Police said they were notified of travellers on land on Burgh Road at 5.40pm. 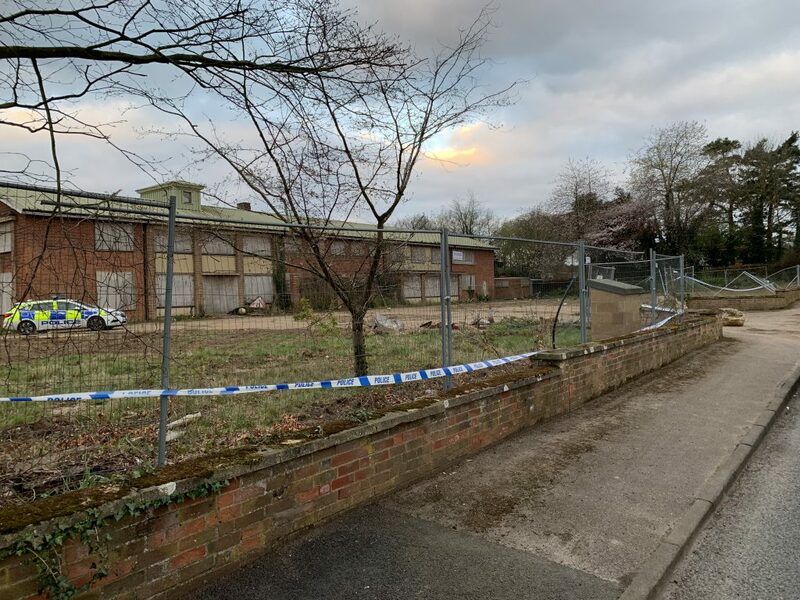 Officers monitored the site and the group moved on at 2am this morning (Wednesday). 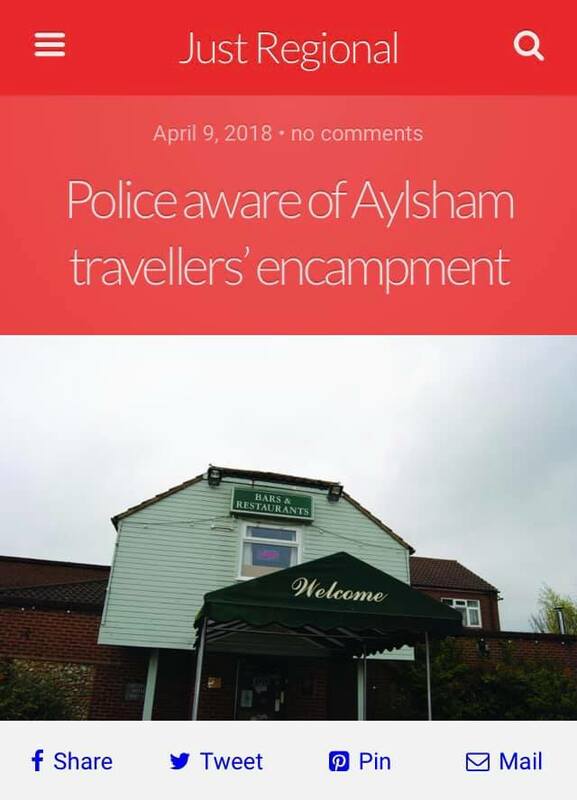 This entry was posted in Aylsham, Home Page and tagged Aylsham, police, travellers on April 10, 2019 by Gay Webster.